Motorola's most popular series was the G series, recently they launched Moto G3 and it was a good phone. 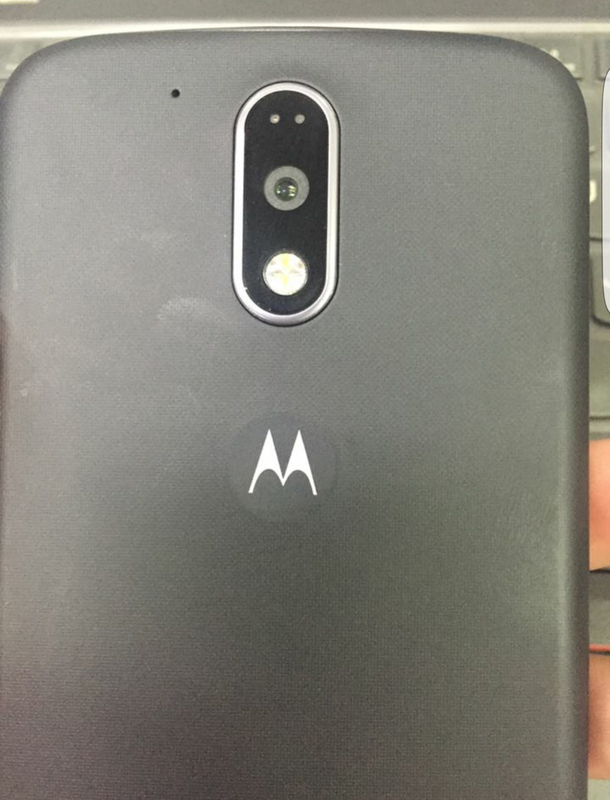 But are you ready for Moto G4 leak? We’ve seen it in a subway and in a heavily doctored photo. 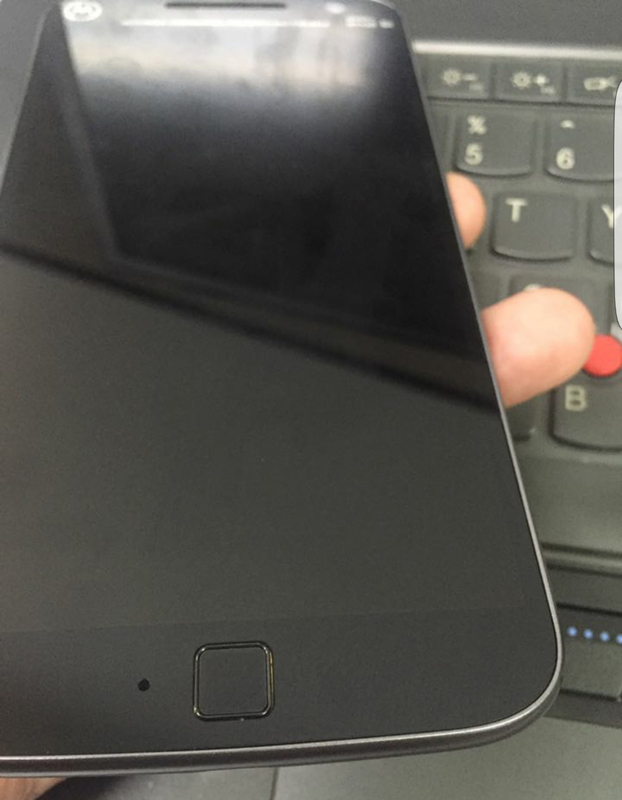 Now it’s leaking again to show off the square front-facing fingerprint scanner the device will have. That end of the device doesn’t really reveal much of anything else that’s new or interesting, but the rear of the device does. 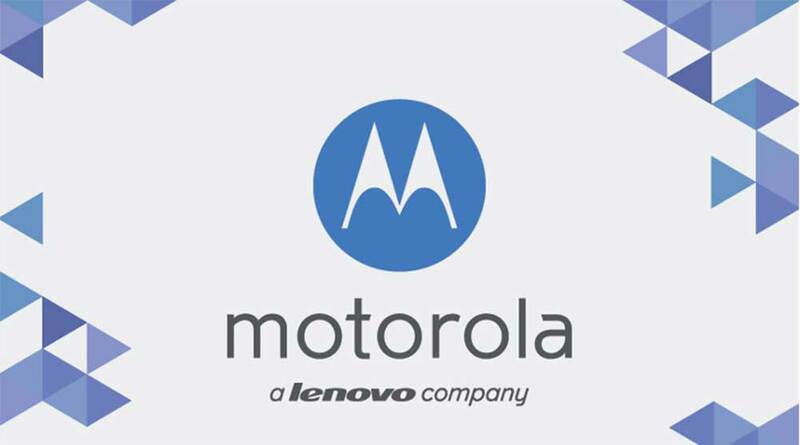 We can see Lenovo is deciding to keep that iconic M logo fixated on the back, albeit with a less-pronounced dimple than we’re used to on Moto’s devices. Beyond that, it looks ordinary. It’s supposed to be affordable, so we weren’t expecting anything attractive but a good-looking price tag.